Dr Bharat Shah is renowned in the field of General Medicine with vast experience of 38 years. Author of A.P.I text book of Medicine chapter on, “ Acute Poisoning”. 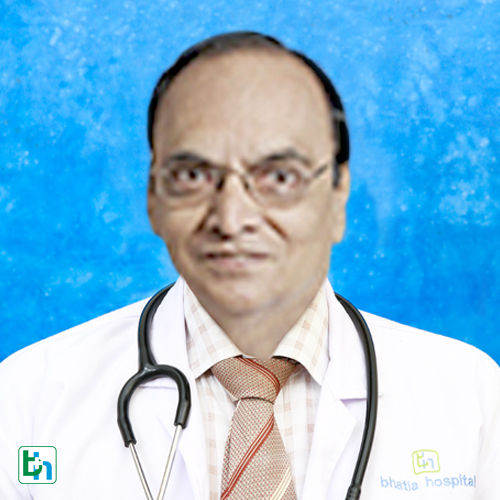 Professor of medicine: University of Bombay 29 Years & National Board Delhi 10years. Gold Medal presentation on “Possible Pharmacokinetic Explanation for rate dependent toxicity of Fursemide” presented at Annual conference at Indian Pharmacological Society (1975).